Conservation-based entrepreneurship (CbE) provides a mechanism for pursuing the dual goals of conservation and sustainable development (socio-economic resilience building). Conservation-based initiatives can incorporate both (i) entrepreneurship based on formal conservation initiatives such as protected area management and biodiversity conservation initiatives, and more broadly (ii) entrepreneurship related to conservation and restoration of ecosystems and the maintenance of ecosystem services through community based natural resource management. Protected areas and priority ecosystems hold great potential to support conservation-based entrepreneurship opportunities that can contribute to the biodiversity conservation and climate change adaptation, as well as building resilience of the livelihoods of local communities. Conservation-based enterprises can influence the way people use natural resources and manage the environment by changing the extent to which people benefit from or experience the cost associated with the sustainable management of natural resources and the environment. Conservation-based enterprises can therefore provide incentives that will induce a change in the behaviour of people to improve the way they use and manage their environment and natural resources, by targeting the needs and development priorities of the people or community. The effectiveness of conservation-based entrepreneurship initiatives is however determined by a range of factors such as the impact and sustainability of the benefits generated, and whether they complement the social, political and economic contexts. The Olifants Basin is rich in ecological assets (biodiversity and critical ecological infrastructure) that provide largely untapped potential for supporting a significant CbE sector. This CbE sector in turn can make a meaningful contribution to enhancing the resilience of ecosystems and livelihoods to the impacts of climate change, as well as to the conservation of biodiversity and sustainable management of high priority ecosystems. 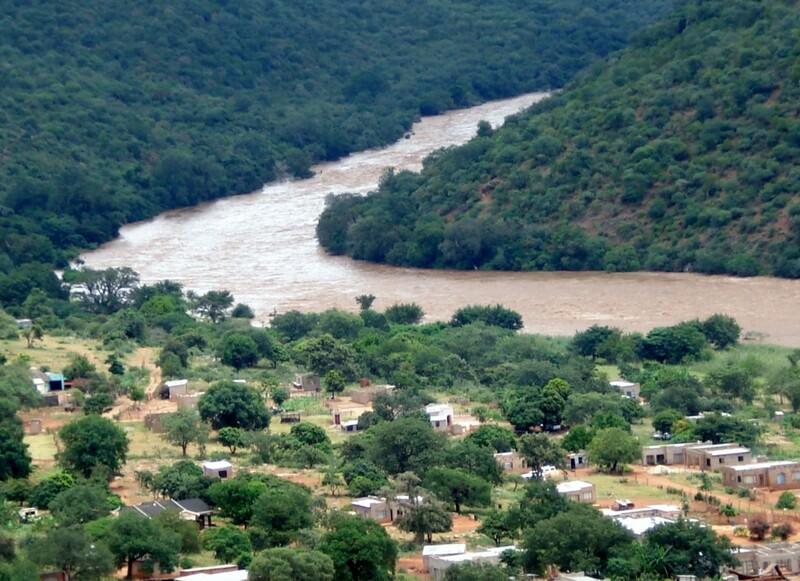 Unlocking the potential of CbE in the Olifants catchment provides an opportunity to contribute to achieving the overall goal of RESILIM-O as well as contributing to a number of its specific objectives. The aim of this project is to unlock the potential of CbE in the Olifants Basin to enhance biodiversity conservation and reduce vulnerability to climate change. Enhance capacity of stakeholders to incorporate CbE into development planning and establish partnerships for operationalising meaningful opportunities.